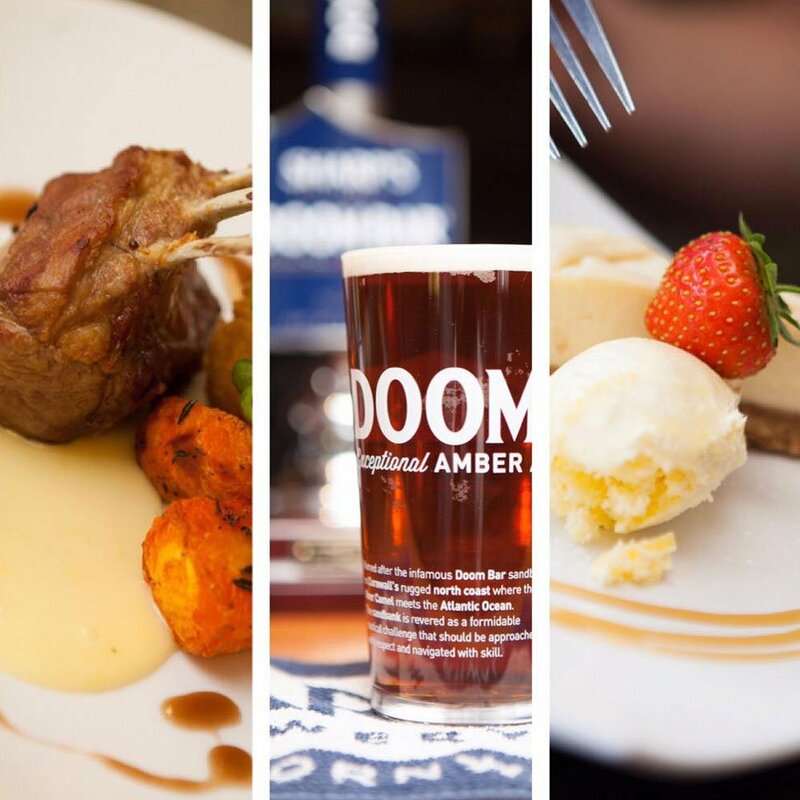 For great food, friendly accommodation and delicious local ales come to the Griffin Inn. 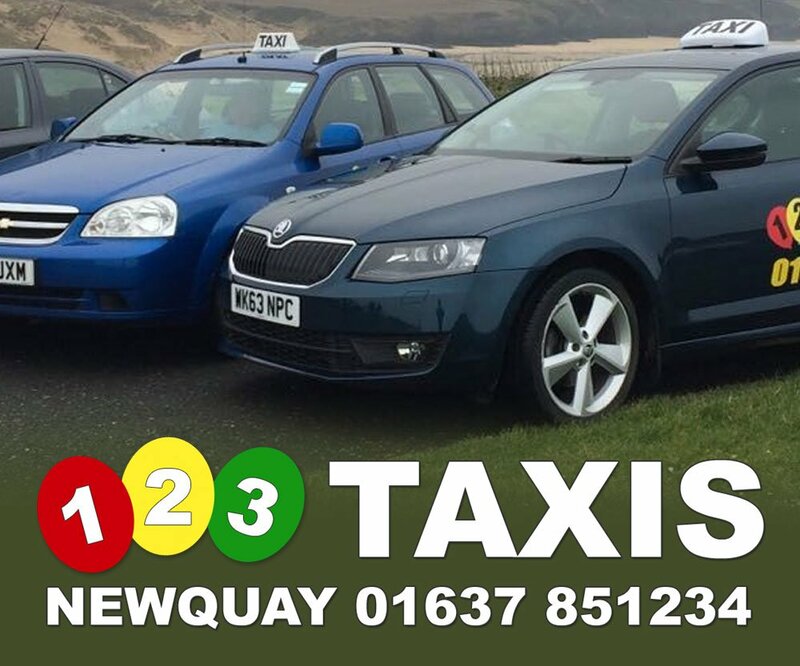 123 Taxis Newquay has been established for over 25 Years with 14 vehicles, including 7/8 seater mini buses. 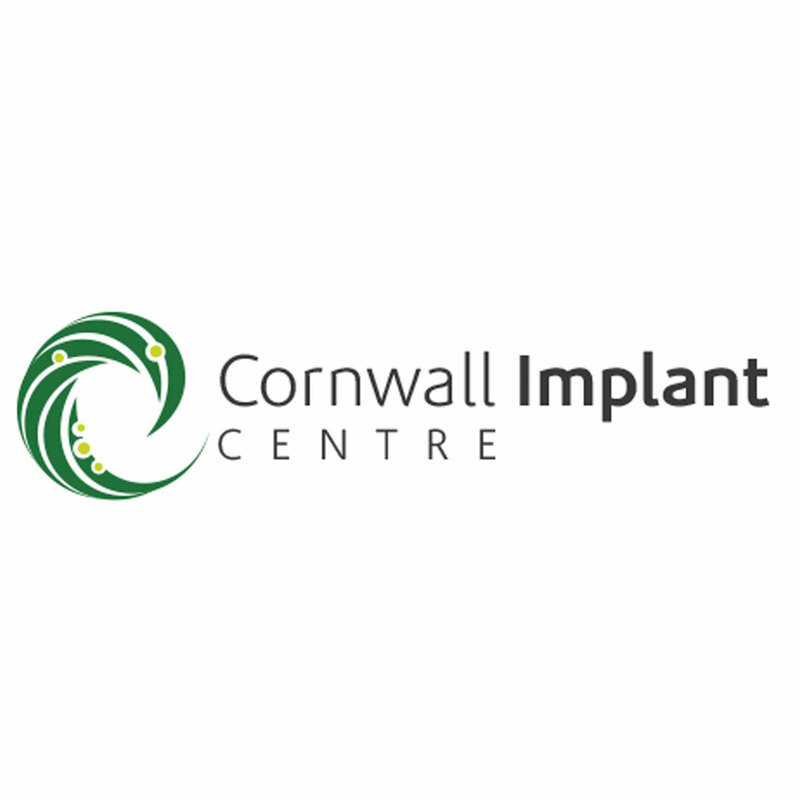 Come visit our shop in the main street of Newquay, only 2 mins walk from Towan beach. 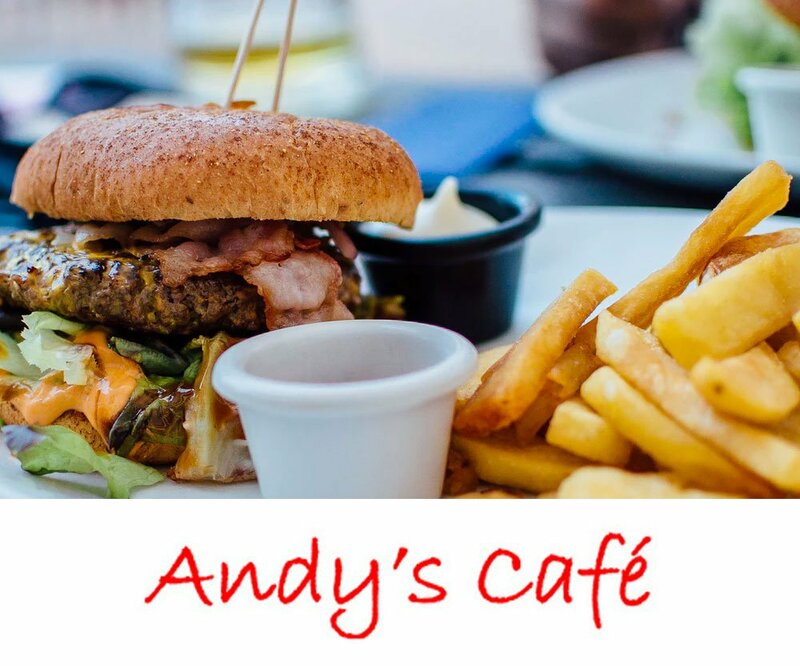 And don't be fooled by the small shop front, we have a large seating area, a kids corner and a free wifi zone. 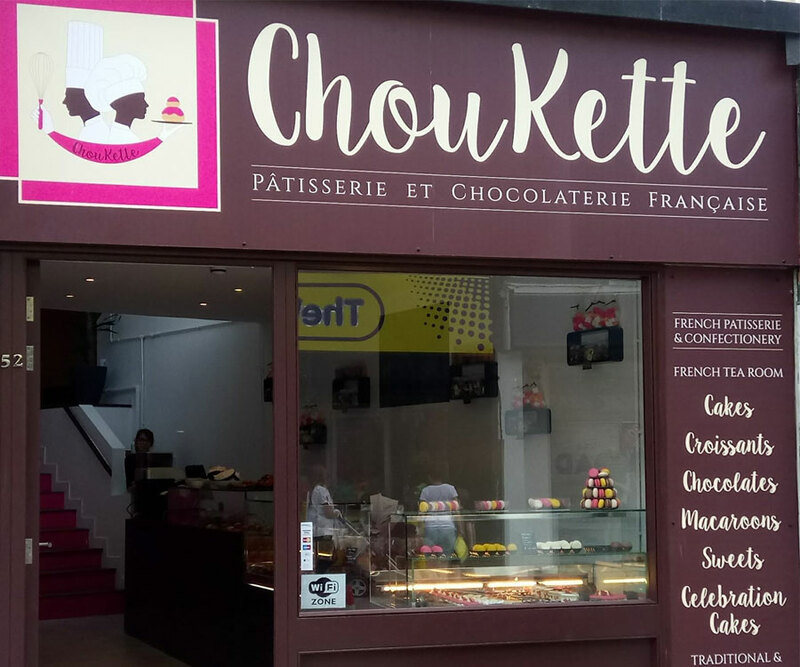 Ideal for resting in a nice French vibe with lovely hot drinks and gorgeous homemade pâtisseries. 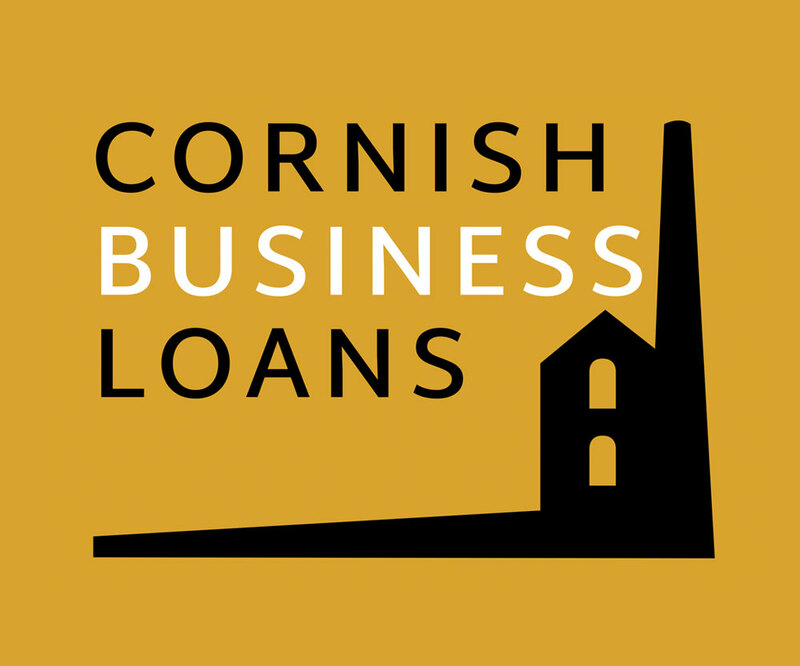 Cornish Business Loans is a service provider, assisting you to find an appropriate lender for your any purpose business loan, we offer secured and unsecured business loans depending upon your circumstances. Guarantees and indentures will be required for all loans. 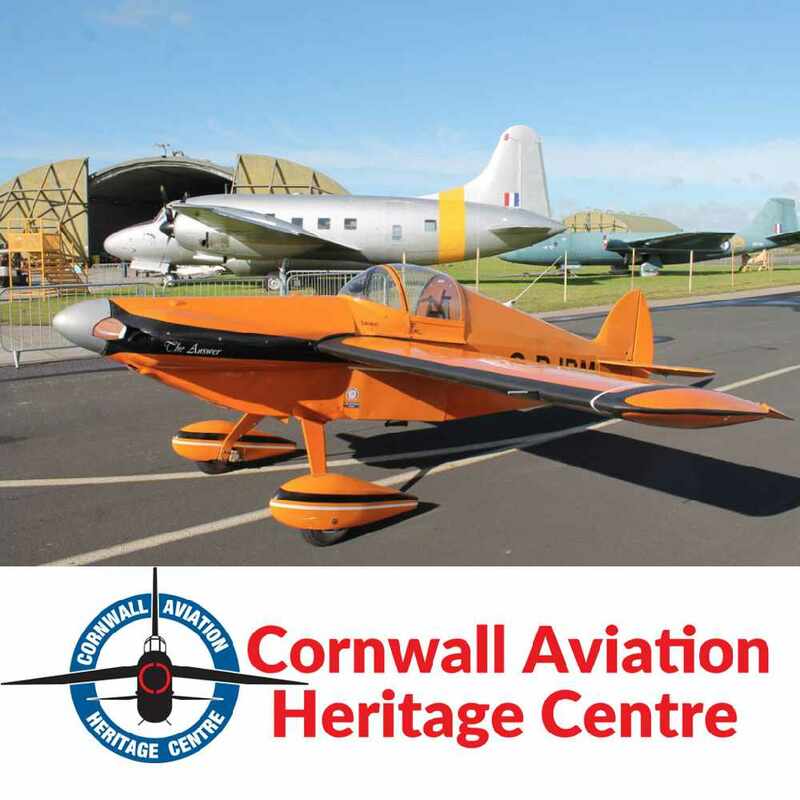 Visit us at the aviation centre, taking a stroll through the Hardened Aircraft Shelter. 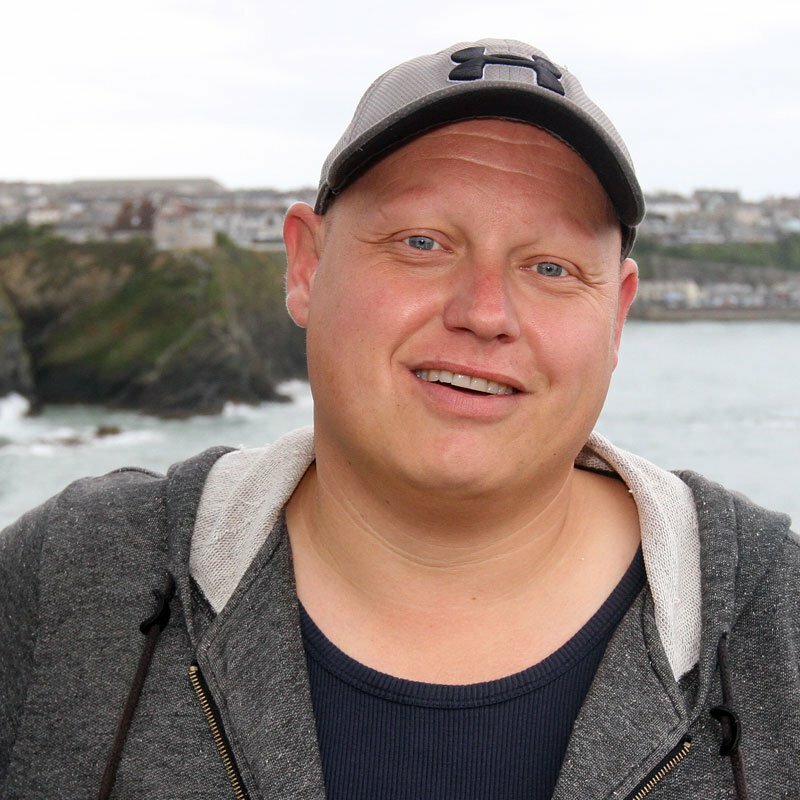 Sit inside the Hawker Harrier jet, along with several other classics. 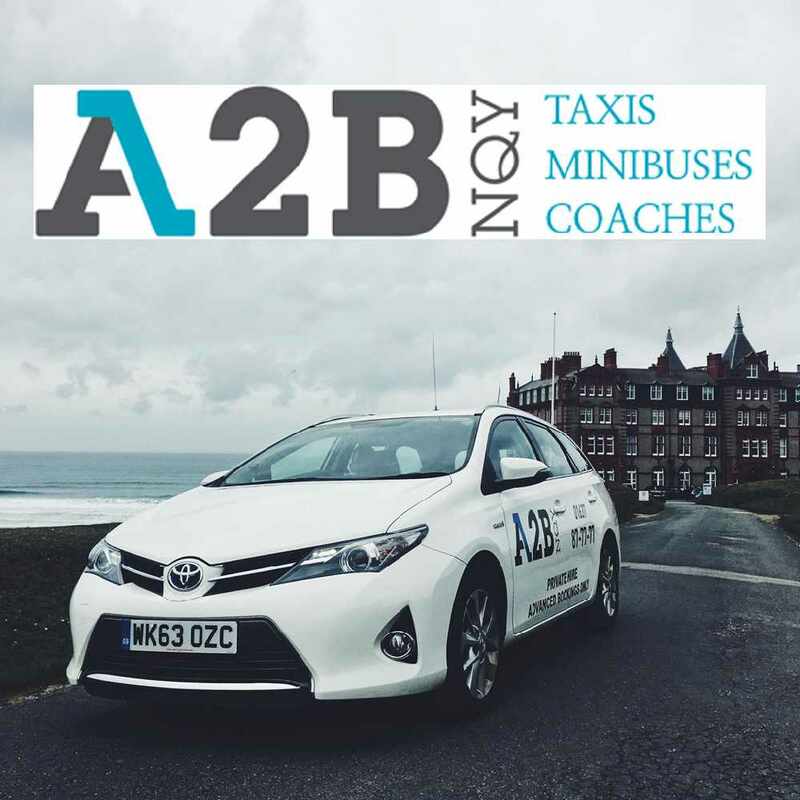 Chat to the experienced team – who will only be too happy to tell you about the history and previous roles of our fleet of aircraft. 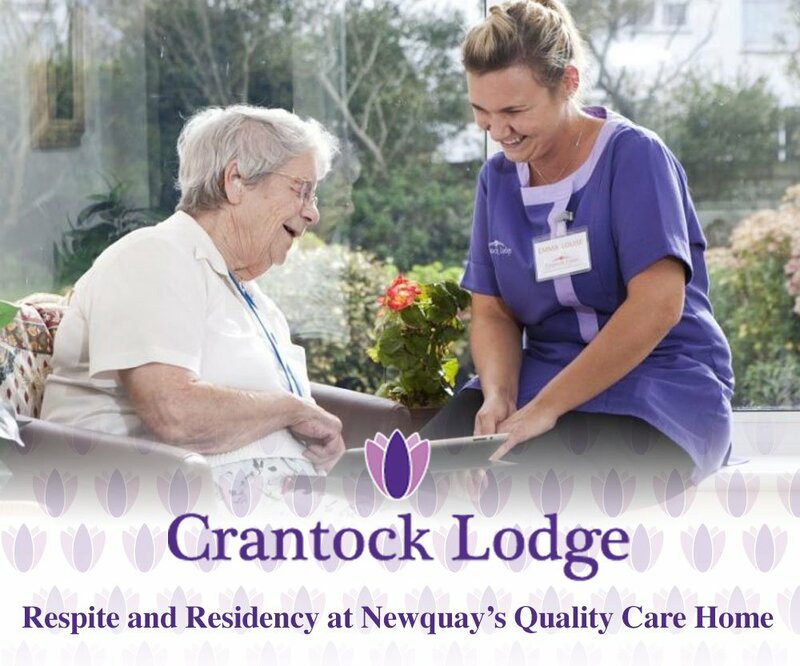 Crantock Lodge is a private residential care home offering residential and respite care.